It is primarily used for cattle (and other livestock) grazing and hay production. 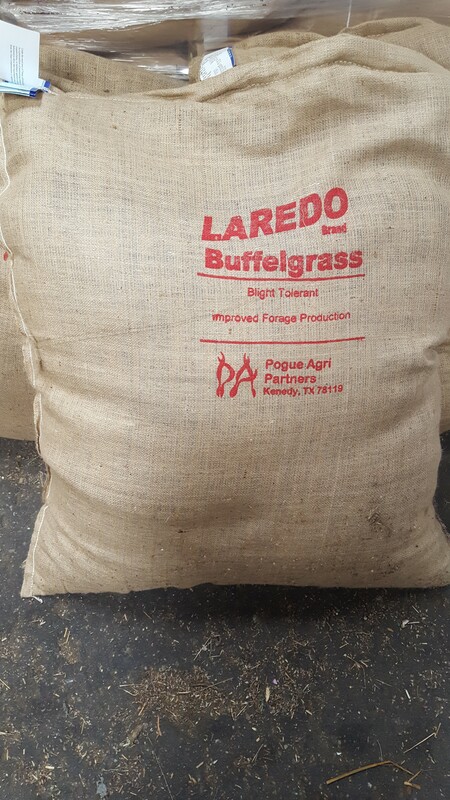 Adaptation and Maintenance: Buffel Laredo® Brand grass can tolerate droughts, heavy grazing and is a high seed producer allowing it to propagate easily. It response very good to fertilizer. While it is a very heat and drought tolerant grass, it is not as cold tolerant. However, other varieties of Buffel grass can do well in the colder climates. Plant Variety Protected & sold as certified seed only.